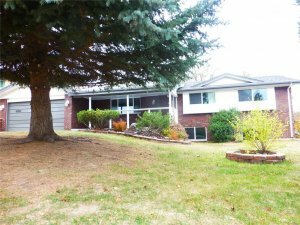 If you have been researching online for information on selling a home with an existing mortgage in Colorado then you will definitely be interested in learning about our local professional home buying company HBR Colorado. 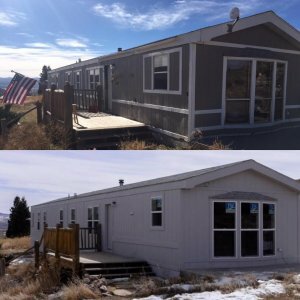 We are the Colorado areas number 1 professional house buying company who can quickly analyze your property along with your situation and make you a fair cash offer in under 24 hours, and close on the deal in as little as seven business days. 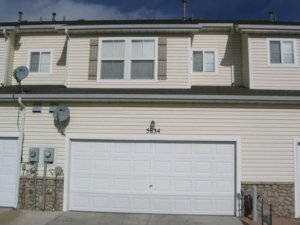 If you own a distressed property and don’t mind sacrificing some equity in order to sell quickly then our program is most likely a good fit for you, and you should definitely give us a call or text right now at (719) 286-0053 and one of our home buying experts will discuss your options in further detail. How Can I Sell My Home If I Already Have A Mortgage? There are many different ways to sell your home with an existing mortgage, but there are two primary methods that we’re going to mention here. 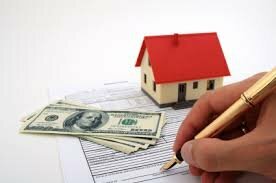 The first method is to find a buyer for your house either FSBO or through a real estate agent, then at the closing the title company will request a payoff amount from your lender, then when the transaction goes through that balance will be paid off in full, and the title will be transferred to your buyer, the new owner. It’s perfectly fine to try to sell your house if there is an existing mortgage in place, you simply must pay that balance off in full before the title can be transferred to the new owner, because a mortgage actually shows up as a lien on the title of the property, so technically the bank owns the home until the lien is removed and the debt is satisfied. The second way to sell your home with an existing mortgage is to sell it “subject-to” the existing mortgage, leaving the original loan in place and offering “seller financing” to your end buyer, who will basically take over the payments, so your lender is still paid every month. This is also known as a “wrapped mortgage” where there are essentially two loans in place, your original loan and now the new loan that is “wrapped” on top of the existing loan that you have with your new buyer, which is sometimes an investor such as company like us. For example, if a property is in foreclosure, we can often buy the house “subject to” and take over the payments to bring the loan current and avoid the foreclosure proceedings and prevent the default on the loan from negatively impacting the sellers credit. There are many benefits to dealing with a private real estate investment company such as us, and we go on to list those many benefits below. No closing costs. Unlike selling your home through many other online “we buy houses” companies, when you sell your home to us we cover 100% of the closing costs in order to make the transaction as fair and reasonable as possible. Our clients have learned that they can depend on our company to deliver a high quality, satisfactory service and that includes covering some of the added costs and up front fees that clients shouldn’t have to pay when they are already facing a stressful situation with their property. No repair costs. If you decide to list your home through a licensed real estate agent, they will usually request that you at least perform some basic repairs in order to get the property up to it’s highest value. If you are already facing difficult circumstances then chances are you don’t have this money laying around to make these repairs, which is why selling your home to a private investment company such as us is such a great alternative option here. Flexible closing times. When you list your home on the open market through a licensed agent you will often have to wait months until they find the right buyer, but when you sell your home directly to a local home buyer such as us we are able to be extremely flexible with our closing schedule, and we can close out the transaction in as little as seven business days, or whenever it’s most convenient for you! For some homeowners who are facing extremely difficult and stressful situations, often times listing the home with a licensed real estate agent isn’t a good option due to the repair costs, listing fees, and commissions that are involved with that process. For these types of sellers it’s often best to look at some alternative methods for auctioning off their real estate such as selling their homes directly to a private cash buyer such as our company here at HBR Colorado. The best thing about working with a private real estate investor is that we buy houses using our own cash, so we can close on your timeline and meet whatever terms are necessary for your particular situation. We are extremely flexible, and have worked with a variety of different sellers in various situations, and we look forward to attempting to solve your specific real estate problem and help you sell your home quickly for cash without having to use a licensed realtor and wait months, on top of paying commissions, closing costs, and all of the other baggage. If you are ready to at least explore some other options, and want to get a risk free quote on your home right now, please feel free to give us a text or call right now at (719) 286-0053 and someone from our team will analyze your property and let you know exactly how much cash we’d be willing to offer, and how quickly we can close. If you’re ready to take the next step and would like to contact us to speak with a member of our team and get a risk free, no obligation, fair cash offer on your home then please give us a call or text right now at (719) 286-0053 and one of our home buying specialist will take an in-depth look at your home and your situation and run the numbers to see how much we can likely pay for it, and if everything lines up then we will formally present you with a written or verbal offer, then you can feel free to take as much time as you need thinking the offer over and discussing it with your family. 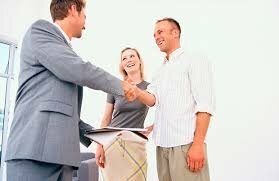 If you ultimately decide that you want to move forward and do business with us, then we will sign the paperwork and send the contracts over to the title company, who will then do a title search, take an earnest money deposit, if applicable, and set a closing date for sometime in the near future. 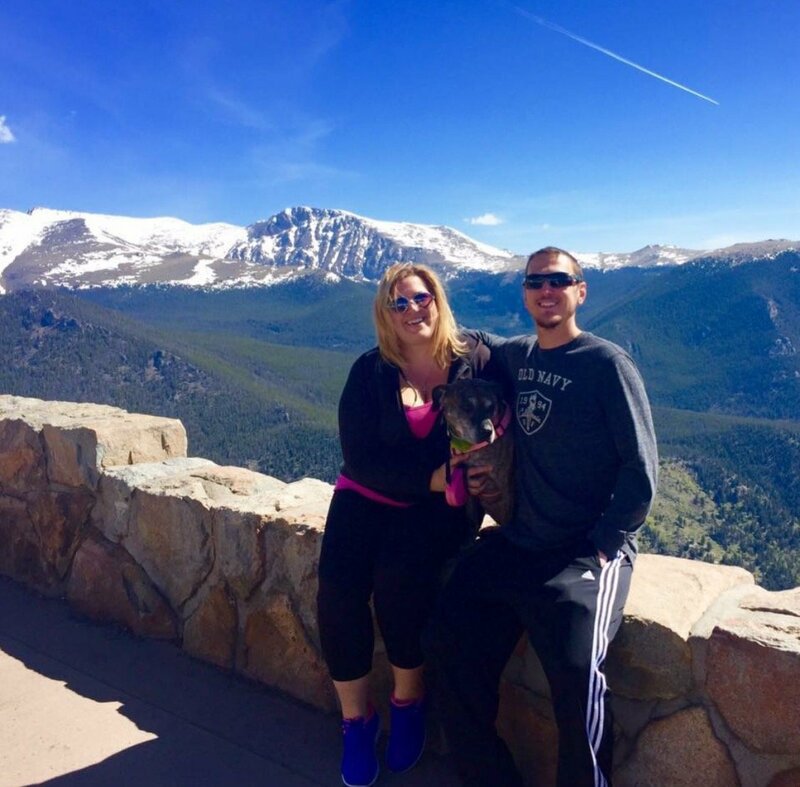 We buy houses in Colorado Springs, Denver, and Pueblo using our own cash, and if you have a home that is in distress we would love to take a look and see if we might be able to help you. We have helped hundreds of other sellers sell their homes fast for cash in Colorado, and now it’s your turn! Give us a call or text right now at (719) 286-0053 or simply fill out the form below to receive a cash offer in under 24 hours.